There have been a lot of leaks and speculations about the upcoming Motorola smartphone. We have already seen Motorola smartphone with a triple and quad camera setup. Now, a new Motorola smartphone has surfaced online with a dual camera setup. 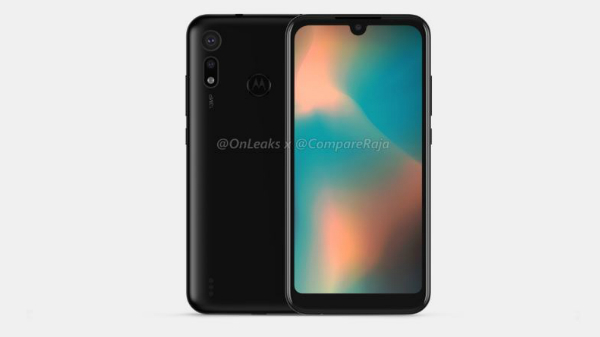 According to the report from CompareRaja, the newly leaked Motorola is the Moto P40 Play, which has borrowed some traits from the more expensive Moto devices. It looks like the Motorola P40 Play is an entry-level smartphone, as the device has a single shell polycarbonate design. At the back, the smartphone has a unique looking dual camera setup with a rear-facing fingerprint sensor and the main speaker hole. The overall design of the Motorola P40 Play feels a bit basic, and it looks like a smartphone from 2016 with a curved polycarbonate shell design. 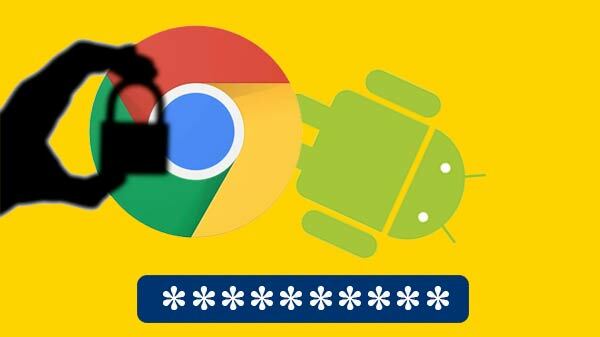 The company is most likely to launch the Motorola smartphones with the four, three, and dual camera setup in the coming days under a new smartphone series. According to the leak, the Motorola P40 Play has a 5.6-inch display, and the device is most likely to come with an HD+ resolution screen with a water-drop notch design. The display is protected by 2.5D curved tempered glass with a noticeable amount of chin on the bottom portion of the display. The Motorola P40 Play is most likely to run on a mid-tier quad-core or octa-core SoC with 2/3/4 GB of RAM and 16/32/64 GB of internal storage with a microSD card slot. The smartphone is most likely to feature dual SIM card slots with support for 4G LTE and VoLTE on both the slots. 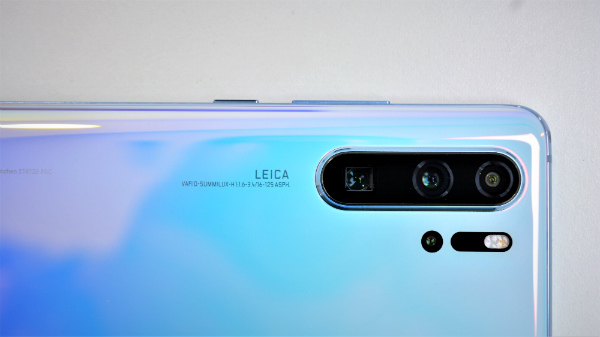 At the back, the smartphone has a 13 MP primary camera with a secondary depth sensor (probably). 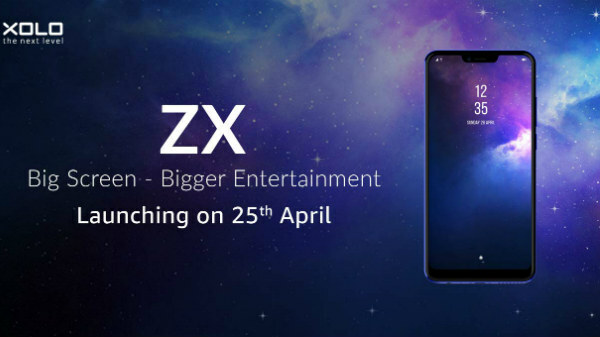 As of now, there is no confirmation on the actual specifications of the smartphone. Stay tuned to GizBot to know more about the Motorola P40 Play.